Compassion, compassion, compassion. 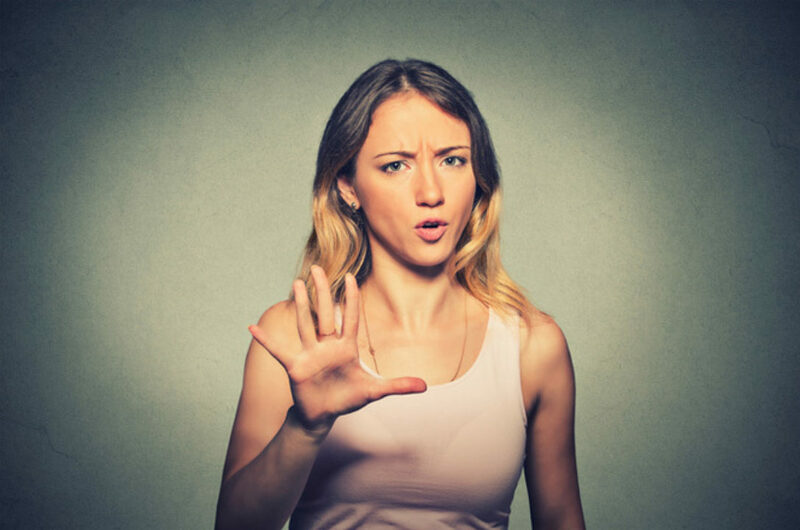 “If someone is acting unreasonably, they are likely feeling some sort of vulnerability or fear,” writes Barbara Markway, Ph.D., for Psychology Today. Just reading those words lowered my blood pressure. And once a difficult person feels at least acknowledged—when you aren’t shutting down from them, to begin with—you can start your communication process off on a better foot. “I should probably let you know…” I found this phrase in the writings of Ellen Hendriksen, Ph.D., aka the “Savvy Psychologist,” and love it. She suggests framing it as a way of giving direct feedback, she says, rather than being confrontational—perfect for those of us who are conflict-averse. For example, “I should probably let you know that I don’t answer work calls on my private cell phone,” rather than fuming that a coworker keeps calling you on a Saturday. Repeat their words, slowly, back. This tactic is so awesome. I wish I could remember to use it more often, instead of getting flustered. Here’s an example. A sexist dunce telling a middle-aged (and middle management) female, when she asked him for help bringing some coffees into the conference room for a presentation, “I don’t fetch coffees like some of you girls.” Now, she can a) pour the coffee on his head or b) calmly look him in the eye and say in an even tone, “Did you just say, ‘I don’t fetch coffees like some of you girls?’” And let it hang there in the air. Sometimes, simply hearing the words back at a person makes them realize they need to change course on a behavior.